Former Trincomalee parliamentarian Mohamed Shariff Thowfeek took oaths as a new Member of Parliament before Speaker Karu Jayasuriya a short while ago. He was appointed to fill the UNP National List seat vacated following the resignation of A.R.A. Hafeez. M.S. 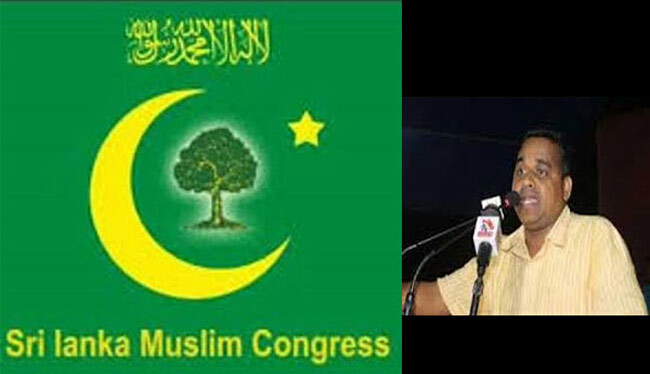 Thowfeek was nominated by the General Secretary of the United National Party (UNP) on recommendation made by Rauf Hakeem of the Srilanka Muslim Congress. UNP National List MP Abdul Rauf Abdul Hafeez resigned as a Member of Parliament on Tuesday (19), citing personal reasons.